These days, our lives cannot be separated from personal computers and mobile phones. These gadgets give a lot of convenience and make our lives easier to live in. However, it is not always good to rely on them too much. When something goes wrong with our PC, we will not be able to work, study, or do other activities. Because of PC problem, we are also in danger of losing our data. This is, of course, very disturbing and annoying. Fortunately, there is some prevention you can do to avoid data loss. Losing important data can create havoc in your life. It can put your study or job in jeopardy. That’s why it is important for you to have backup. Having this data backup will be handy when you have troubles with your PC. To backup your data, you can use EaseUS Todo Backup. This free software maybe your life savoir in the future. With this software, you can have files backup, full backup, disk backup, and clone hard drive. If you want to upgrade your OS hard drive to a bigger and new one, don’t hesitate to do it. Some people are not confident enough to do it because they are afraid of losing data or suffering from bootable failure. However, you no longer need to worry about these problems. EaseUS Todo Backup will help you avoid these problems. This software will enable you to clone Windows 10 hard drive easily. This software will help you to migrate Windows 10 to SSD with no trouble at all. Once you copy your hard drive, you can reinstall your operating system and have all your application again without any problems. To clone your hard drive, you can follow these steps. 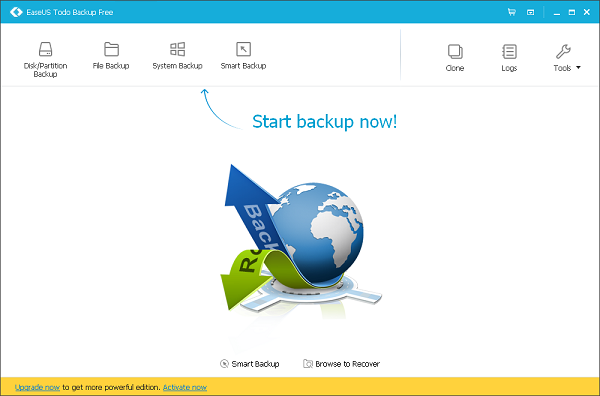 Download and install EaseUS Todo Backup on your PC. Choose the source disk you plan to clone. After deciding which disk to clone, you must choose the destination disk. This application offers you with the option of Sector by Sector Clone. This option will enable you to clone all the areas of the source disk to the destination disk. Before you proceed, check the layout of the disk after cloning. When you are sure to clone your hard disk, click the Proceed button. EaseUS Todo Backup is free software that is perfect for home and small business. This backup solution is perfect restore and backup system that is very easy to operate. This one-click system can be operated even for beginners. This free software can be launched on various operating systems, such as Windows XP, Vista, 7,8, and 10. 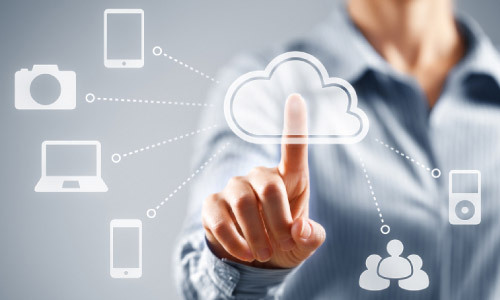 This powerful tool will enable you to have full backup, differential backup, incremental backup, disk backup, file backup, and schedule backup. With these choices of backup options, you can be sure that your data is safe. You don’t need to worry about data loss no matter what happens with your PC. Millions of people have downloaded this software. In consequence, you can be sure that it is safe and secure. No virus or malware found in this software so that you can clone your hard disk and data safely and easily. The provider of this software also provides you with other backup solutions. Some of them are business backup solutions, managing toolkit, and server backup. The server backup supports different Windows Server, such as Windows Server 2012, 2008, and 2003. This particular backup will help you avoid server downtime and protect your server in general. Related to "Free Clone Software to Avoid Data Loss"